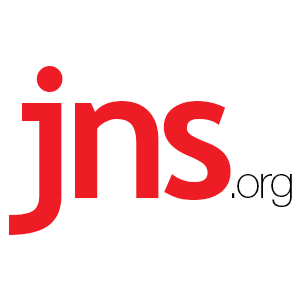 Sean Savage, Author at Breaking Israel News | Latest News. Biblical Perspective. Every year the UN votes to condemn the Israeli Golan but for the first time, the US cast a vote in opposition rather than abstain. An in-depth analysis of what can be expected in the long-awaited plan that may reshape the region. The mayor of Cambridge, Mass., announced last week that a proposed BDS resolution calling on the city to boycott a company doing business with Israel will not appear on the agenda of the next city council meeting. ‘When you look at the Iran deal, I think it’s terrible. I guess he thought it was OK. So we were not really thinking the same,’ Trump said on Tillerson. Christian and Jewish leaders in Guatemala praised President Morales’s decision to move Guatemala’s Embassy to Jerusalem.